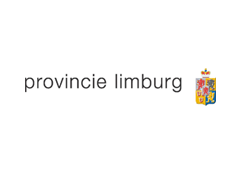 QCP has engaged in partnerships with specific strategic and regional interests. 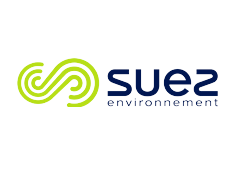 SUEZ Environnement will enter downstream markets and close the circular loop. 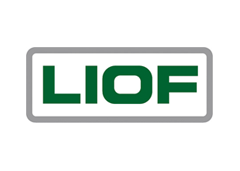 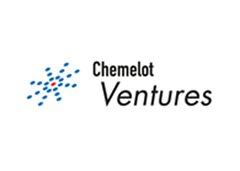 LIOF and Chemelot Ventures invest in a promising company with immediate volume, scale and critical mass for the region. 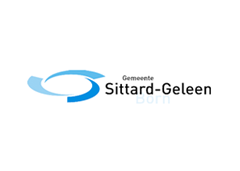 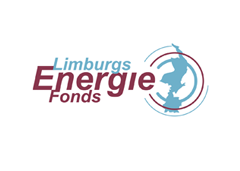 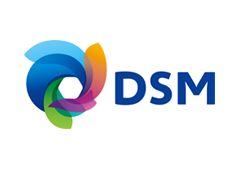 The Province of Limburg, the Limburgs Energie Fonds, the Community of Sittard-Geleen and DSM Netherlands have contributed to the choice of the location. 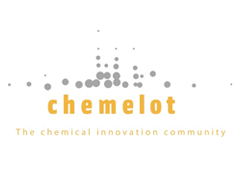 Chemelot Industrial Park will complete its portfolio with circular polymers, less dependent on oil and gas. 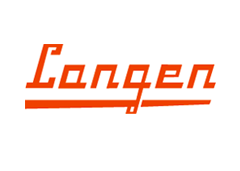 Langen will construct the building at a strategic location. 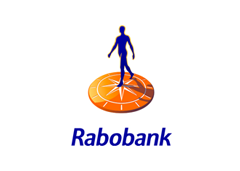 Rabobank is the financing party.